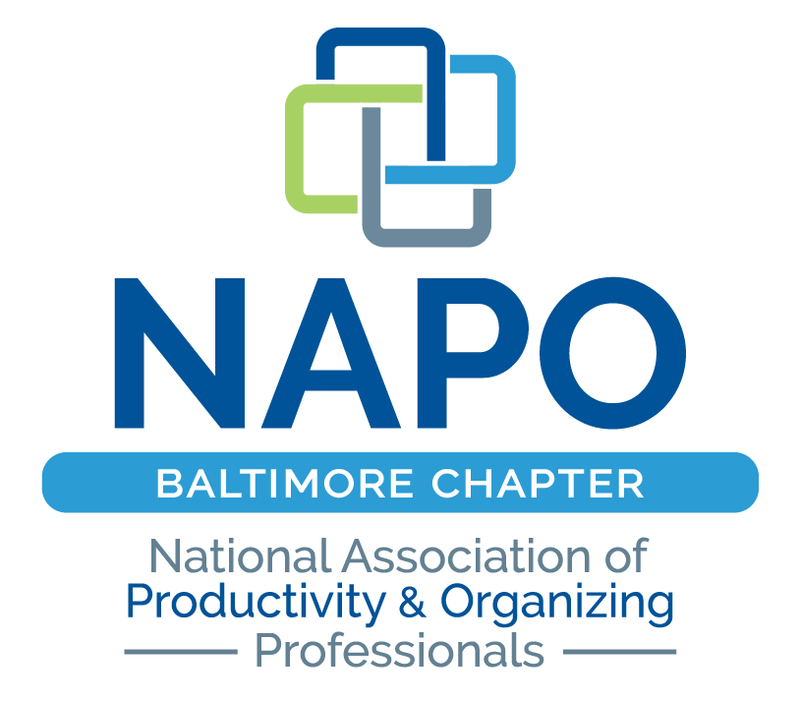 NAPO Baltimore - How to take a month long vacation and keep your business thriving! How to take a month long vacation and keep your business thriving! Do you at times feel like you are spinning your wheels and not getting anywhere? Trying to find a work-life balance that also somehow includes time for ourselves? As an entrepreneur or small business owner it can be hard to grow a business and not feel the burn-out. Join us for this awesome session to see how time manager extraordinaire, Susan B. Carroll, was able to take an entire month off last summer with her family and came back to her business refreshed and ready to building her business even stronger this year! Begin with the end in mind - a business plan! How to "automate" your administrative tasks. Learn to outsource the components of your business that don't need you to thrive. Schedule a 4-day work week. Do what you don't like to do - so that you can do what you want to do. 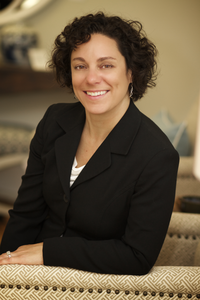 I have been working as a Realtor for three years with Berkshire Hathaway Home Services PenFed Realty located in Roland Park. I have more than 10 years of experience in the Green Energy Field and knowledge of home construction, which gives me the unique ability to help my clients not only find the right type of home for their needs, but also make important recommendations about how they can keep their home beautiful and energy efficient for the future. I hold a bachelors degree in Community Studies and Civic Engagement from the University of Baltimore and have 15 years experience as a community organizer. And after all THIS, Susan is a mom to two beautiful, active little boys!